If you’re unable to update your old iPhone or iPad to iOS 9.3, you’re not alone. Apple has acknowledged an issue with the update, and has also temporarily pulled the software update for select older iOS devices. Earlier this week, several users with older iPhone and iPad models including the iPad 2, iPad 3, iPad 4, and the iPhone 4s, and iPhone 5, and iPhone 5s began to complain issues when finalising the upgrade process. Apple acknowledged the issue on its support page, and later also paused the update for the aforementioned devices. On its support website, Apple noted that upgrading some iOS devices — iPhone 5s and earlier and iPad Air and earlier — to iOS 9.3 can require entering the Apple ID and password. The issue was that some users were seeing a different Apple ID in the hint. Making things worse, it’s usually very rare for an iOS update to ask for Apple ID credentials. At the time, Apple suggested users to either go to iCloud.com or use iTunes for PC to remove the activation lock for the concerned device. With the issue still not resolved, the company has temporarily discontinued the iOS 9.3 software update availability for the aforementioned devices. According to a Twitter account that tracks iOS updates, iPad Mini, iPad Mini 2, and iPad Mini 3, and the fifth-generation iPod Touch are also affected. At its media conference on Monday, alongside the launch of iPhone SE and 9.7-inch iPad Pro, Apple also announced the availability of iOS 9.3. 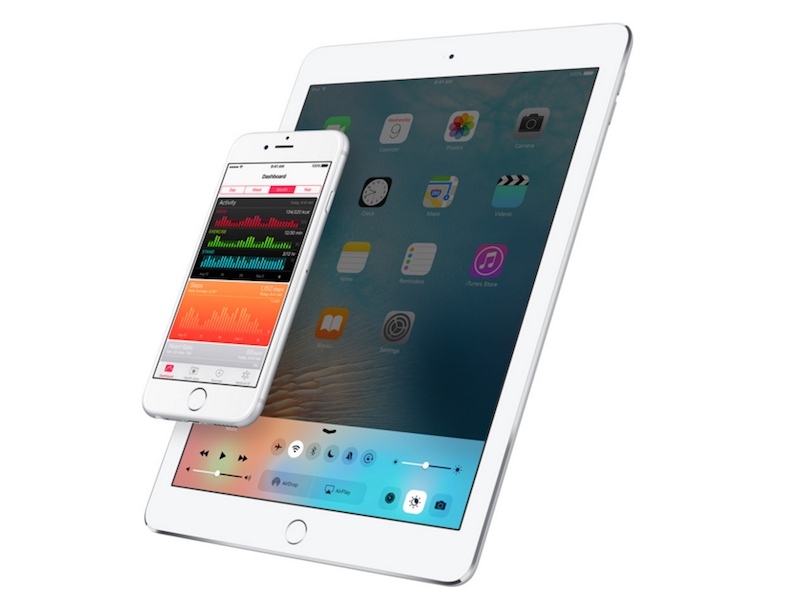 The latest iteration of company’s mobile operating system, iOS 9.3 offers a range of new features including Night Shift, and the ability to lock down notes in the Notes app with a password.